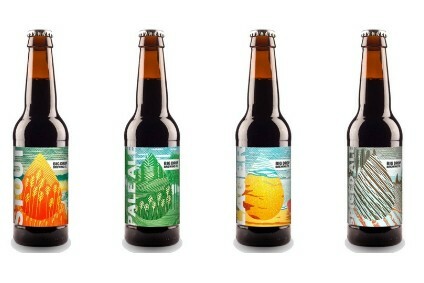 Thai Beverage has rolled out it flagship Chang beer brand in the UK in a six-bottle carry-out pack. 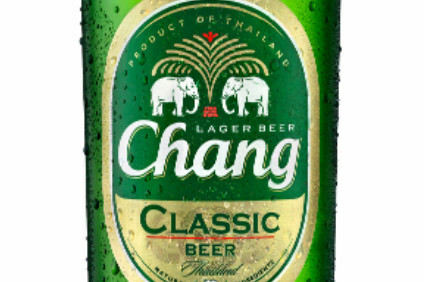 The company, which earlier this month claimed that, in the US, Chang was "bucking the premium US import trend", said yesterday (18 March) that the six-pack will be available across the UK off-trade in the lead-up to this year's Songkran Festival - also known as the Thai New Year Water Festival. The festival takes place this year between 13 and 15 April. 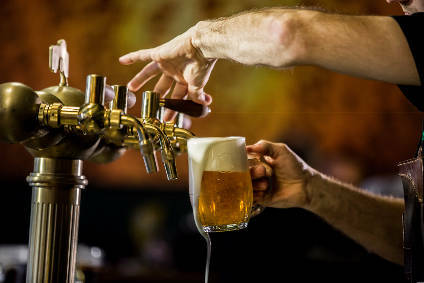 "2008 has proved to be a real turning point for Chang Beer, with the brand really starting to gain some momentum after its official UK launch in October 2007," said Lesley Scoular, Chang's brand manager in the UK. "We have made some good distribution gains - listings with Booker and Makro have made Chang more widely available to independent retailers, and Chang is also now stocked in selected Tesco and Morrisons stores. By the end of last year our export sales of Chang had hit 1.5m cases." The company said that it is in the process of lining up a number of partnership marketing initiatives and a range of consumer PR and sponsorships, linked to Thai tourism and art. The multi-pack format, which contains six 330ml bottles in an open-pack design, has a recommended retail price of GBP6.99 (US$10.12).